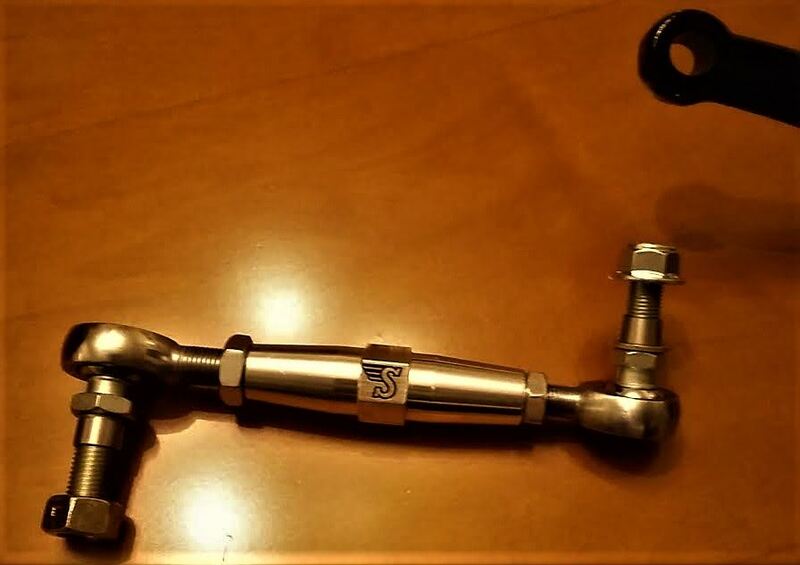 Speedwell Engineering’s rear shock links eliminate the poorly made reproduction rubber bushed units that do not respond well for fast road or competition use. Made from 6061-T6 aluminum and using Chrome rod ends of C1045 steel with Kevlar race and studs installed make installation a breeze. Also supplied are conical spacers for the tapered hole in the original Armstrong lever shocks. 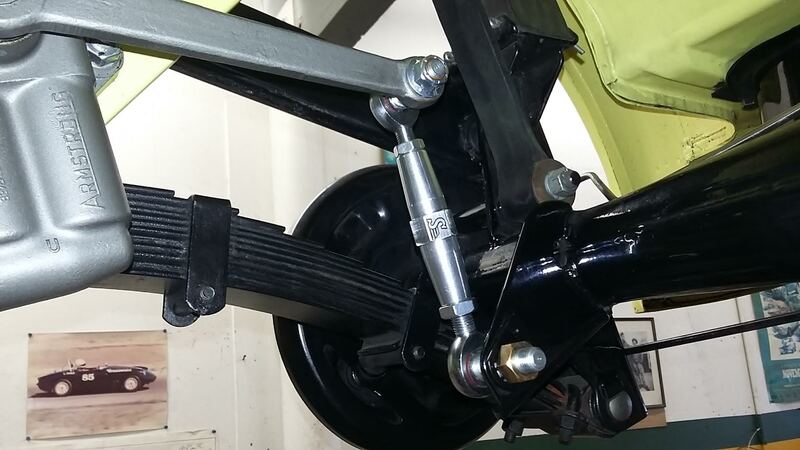 Fits all Austin Healey Sprite & MG Midget 1958 thru 1980. Priced per pair. Currently on sale at $149.00 with FREE SHIPPING in the United States!